Conan is one of the most iconic characters in the world of fantasy. the Cimmerian barbarian turned king is the acknowledged fantasy alpha male and one of the toughest fictional protagonists. Of course, Conan is more familiar to film fans as the character that made Arnold Schwarzenegger a star. The star turning power of Conan is the reason why it is such a coveted role. With talks that a Conan remake is already being developed, actors left and right are being touted as the perfect Conan. You would, of course, expect to see familiar names and established stars vying for the role of Conan. But th announcement of Lionsgate and Millennium Films about the new Conan has caught quite a few people by surprise. The role was announced to have been given to Jason Momoa. Yes, I don’t know who he is either. 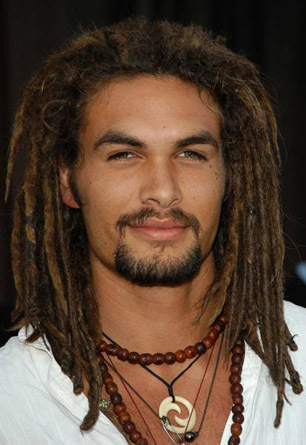 The 30 year old Momoa is a virtual unknown. His most prominent work before Conan was in the sci-fi TV show Stargate Atlantis. He’s also set to appear in the new HBO mini series, Game of Thrones. 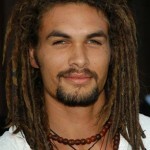 I’m not familiar with Momoa’s work but from his pictures, he does look like he could be perfect for the role. I’ll hold off judgement on the guy’s acting skills because a) I haven’t seen his work and b) Conan is not really going to win anyone an Oscar — if you can grunt and look good doing it then you’ll perfect for the role. Oh, and speaking of grunts and Oscars, Mickey Rourke has been offered the role of Corin, Conan’s father. Conan will begin filming this March 15.